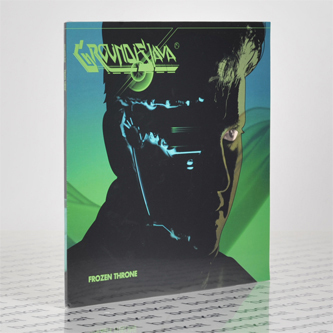 "With A Frozen Throne, Jasper Patterson, better known by his nom de plume Groundislava, has created an honest, and truly beautiful piece of work. 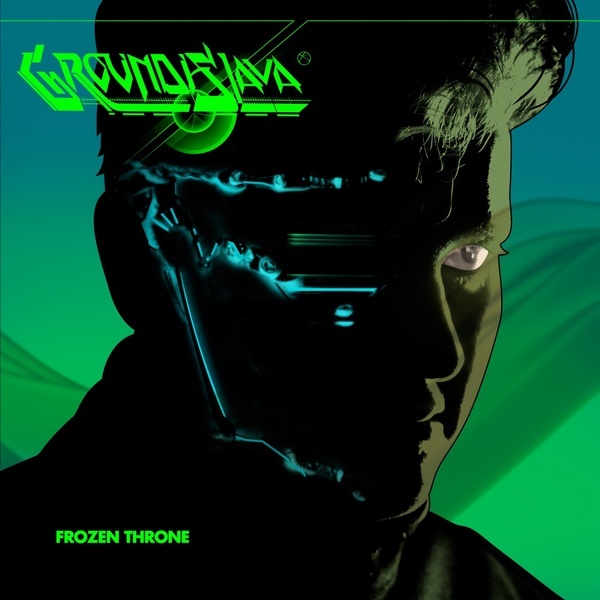 Accompanying him on six of the LPs ten songs is Los Angeles singer / songwriter duo Rare Times, led by Anthony Calonico and Alex Talan, who co-wrote, produced and performed alongside Groundislava on A Frozen Throne. A Frozen Throne has found it's home, it's birth, in the twilight hour of humanity, that is itself on the cusp of evolution. An evolution into a greater consciousness. A technological reawakening, bound to change our minds and the way we interact with one another forever. With this musical statement, Patterson offers up his soul for our enjoyment with support from Rare Times. For this, we must bow down to that all too familiar and particular throne that Groundislava perched upon while creating this masterwork, at the altar of technology and creativity."